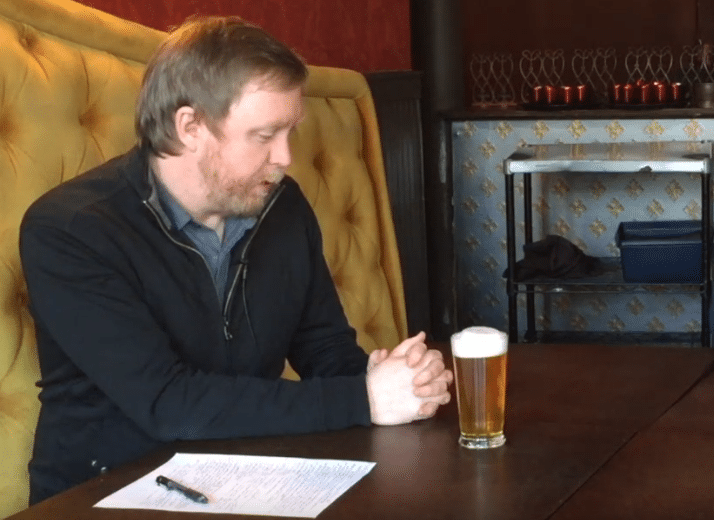 Here’s a path you’ll want to get on. 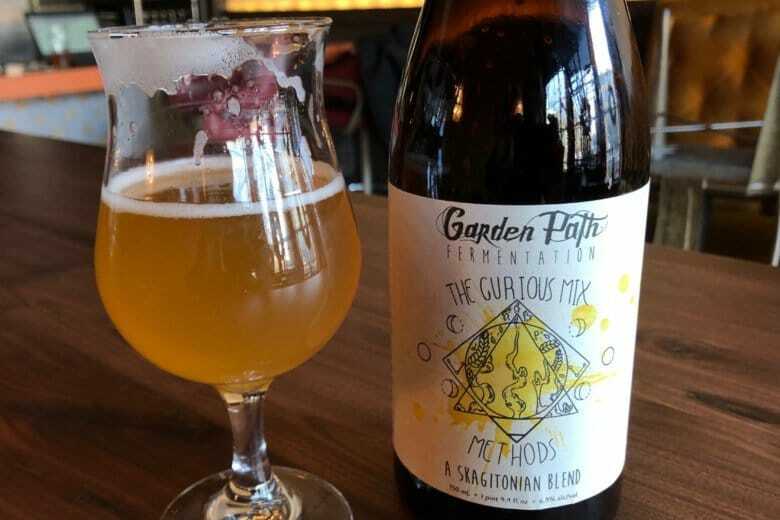 WTOP’s Brennan Haselton is joined by James Beard Award nominee Greg Engert to talk about Garden Path Fermentation The Curious Mix Methods Wild Ale for the latest edition of WTOP’s Beer of the Week. 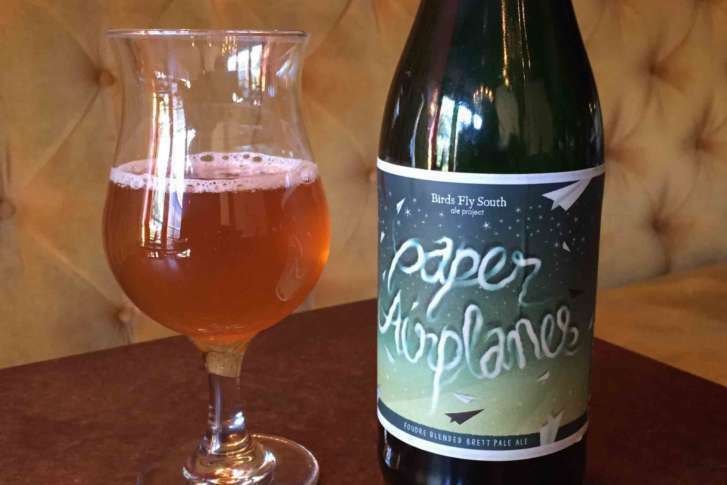 WTOP’s Brennan Haselton is joined by Greg Engert to talk about Birds Fly South Paper Airplanes Brett Pale Ale for the latest edition of WTOP’s Beer of the Week. 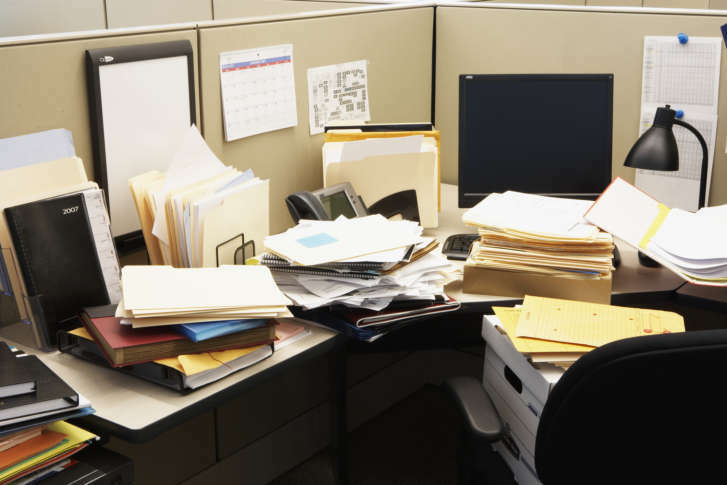 More companies are letting their employees get a head start on the weekend by lightening the Friday workload to keep their employees happy. 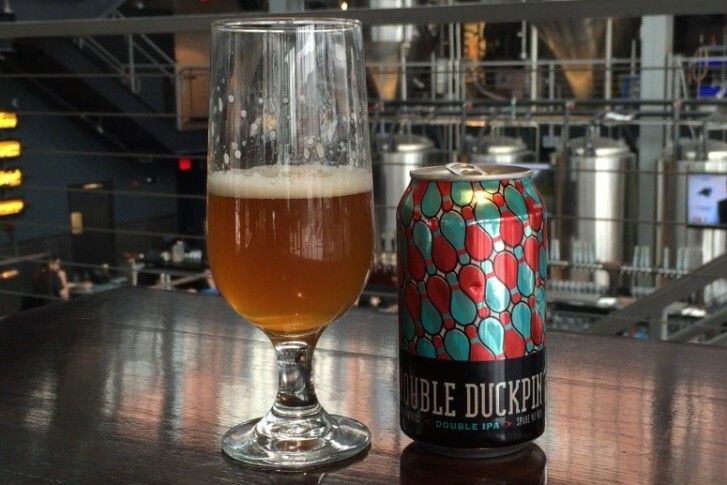 WTOP’s Brennan Haselton is joined by Neighborhood Restaurant Group Beer Director Greg Engert to talk about Union Double Duckpin Double IPA for the latest edition of WTOP’s Beer of the Week. 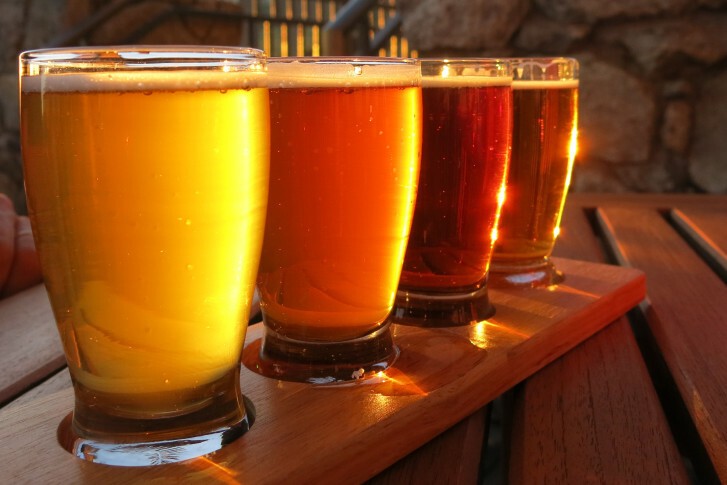 It\’s the weekend before Halloween, and the D.C. area\’s spirit is in full swing. 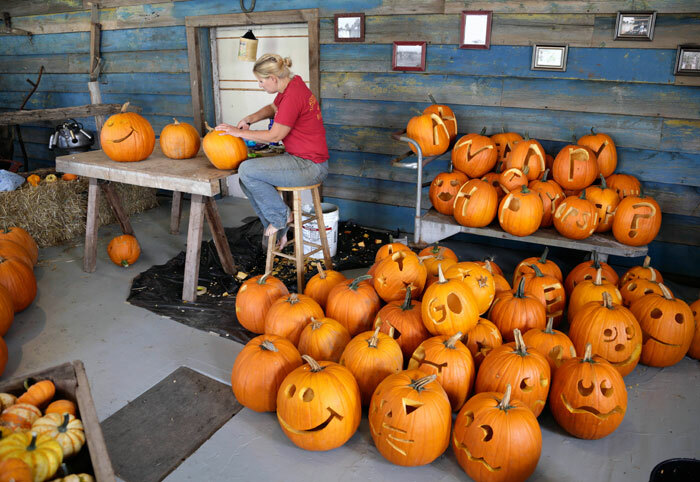 This weekend promises costumes, treats and haunted festivities for all — plus art and culture for those who prefer to wait until the 31st to go all out.